Whether you can pronounce it or not, Safavieh has been one of the biggest home furnishing companies in the United States for over 100 years. 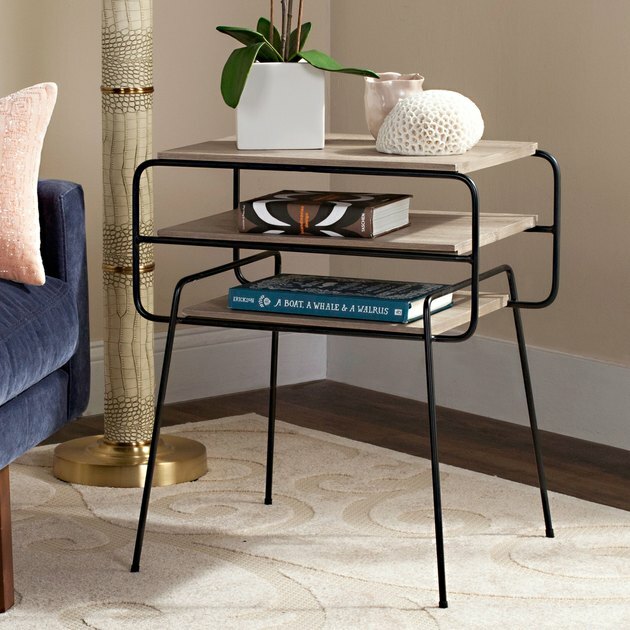 Sold at major retailers, from Target and Amazon to Wayfair and Overstock, Safavieh is best known for quality pieces that are also affordable. Of course, that makes it one of those brands with so much inventory, you really have to spend some time sifting through the (hundreds of) pages to find the true gems. Luckily, we did most of the work for you. Here, nine Safavieh items that look way more expensive than they are. 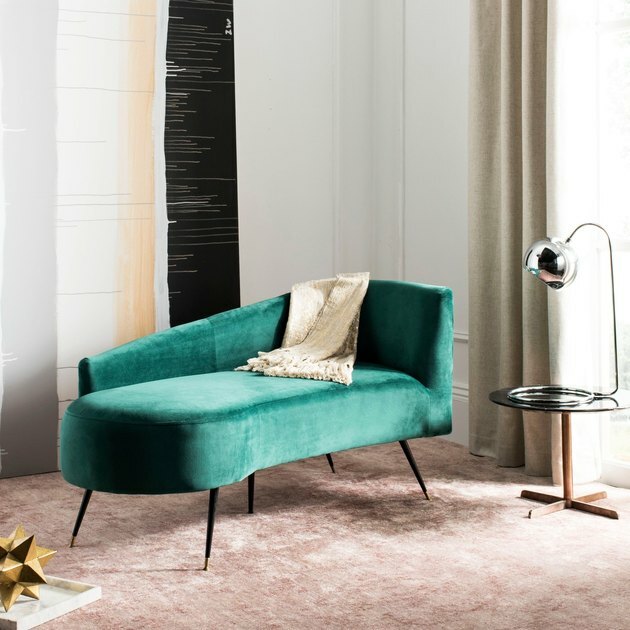 Lounging just got a whole lot more luxurious. A rug is often the type of purchase that justifies a major splurge. 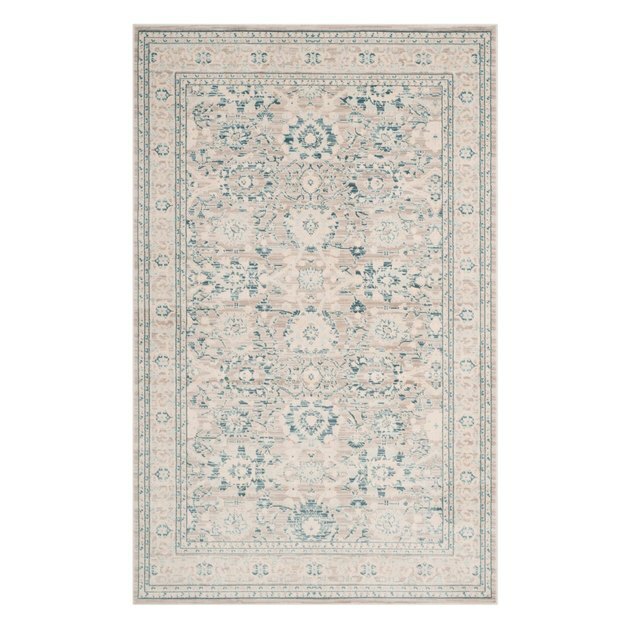 But an 8-by-10 area rug for under $300 can't be beat. 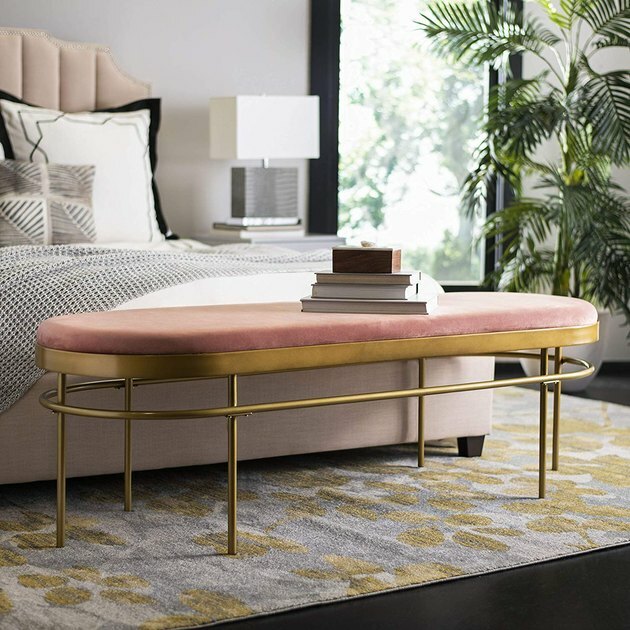 Its gold finish and dusty rose upholstery are enough to inspire us to keep the foot of our bed free of vetoed outfits and clean laundry (almost). 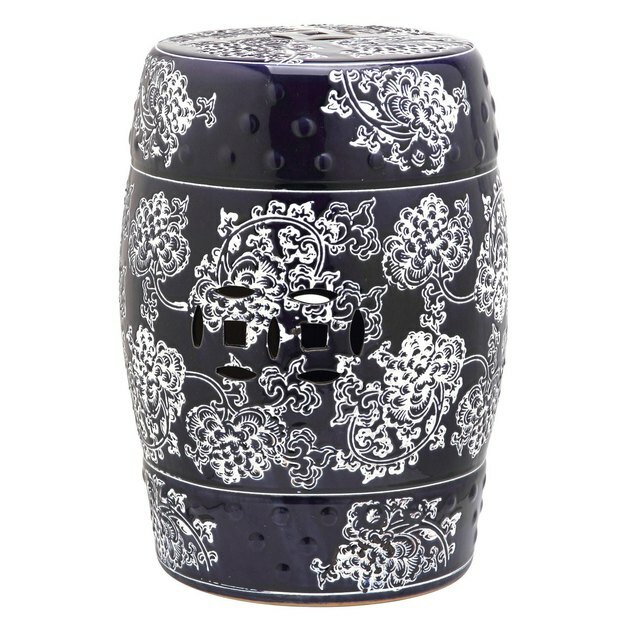 Perfect as a backyard accoutrement or living room side table. 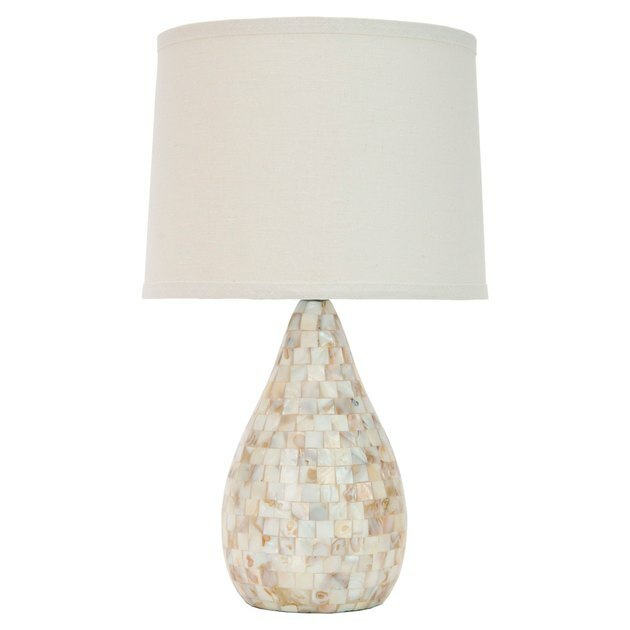 After all, your bedroom's sunlit corner has been looking a little empty lately. 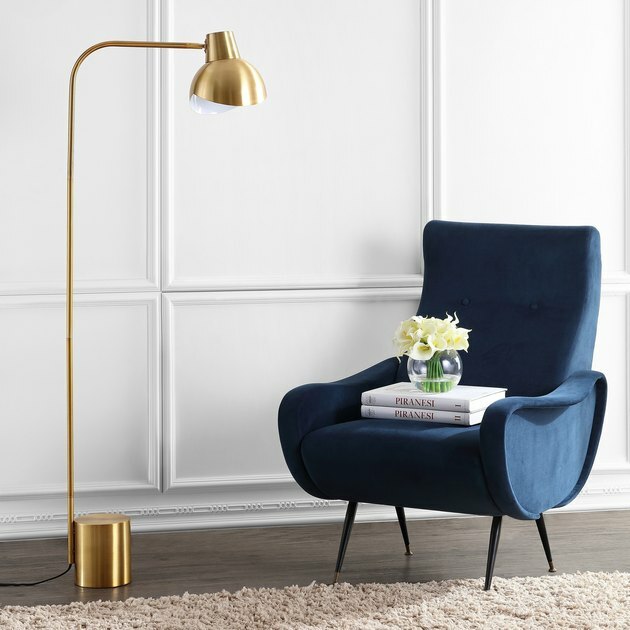 Oh, the things we'd do for an authentic Parisian brass lamp. In the meantime, this will do wonderfully. 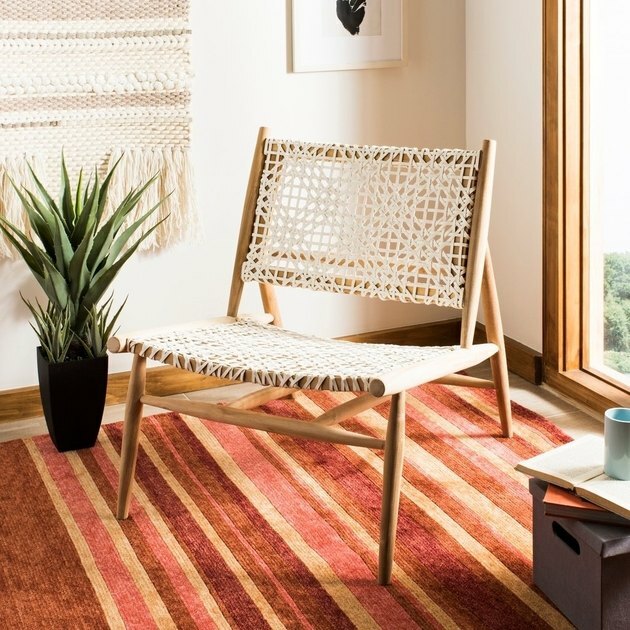 At just under $67, you could get one for each side of your bed and still have enough for that statement chair you've been eyeing. 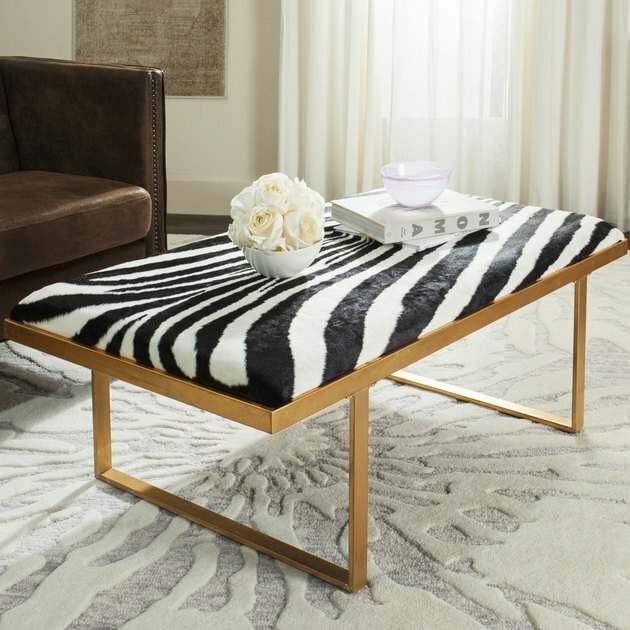 Experimenting with such a bold animal print feels much more doable when it's under $250. A modern take on a retro design. Keep it chic by sticking to just one decorative item per level.